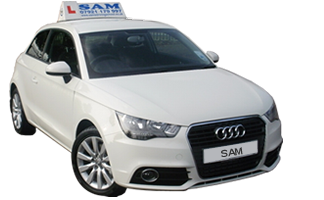 Indepth preperation of what is involved and expected when taking a taxi practical test. An assessment of you driving ability and report on where improvements can be made. Mock practical tests. Help and preperation for the question part of the test. The hourly rate is £26.00 per hour. Contact me for more help and advice.